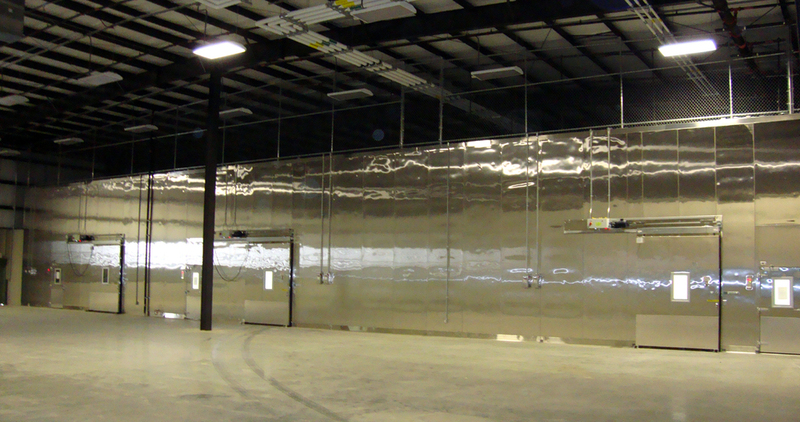 Kitcor has completed thousands of projects in the last seventy years; below you may view some of our more recently completed, marquee accomplishments. 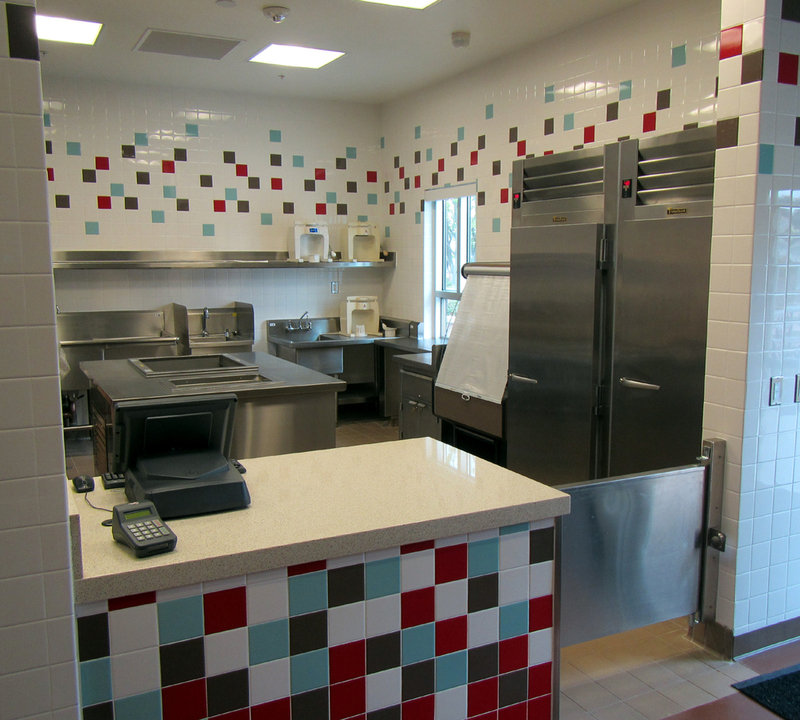 Be sure to check back often, this page will continually be updated; and don't forget to view our "What's New?" 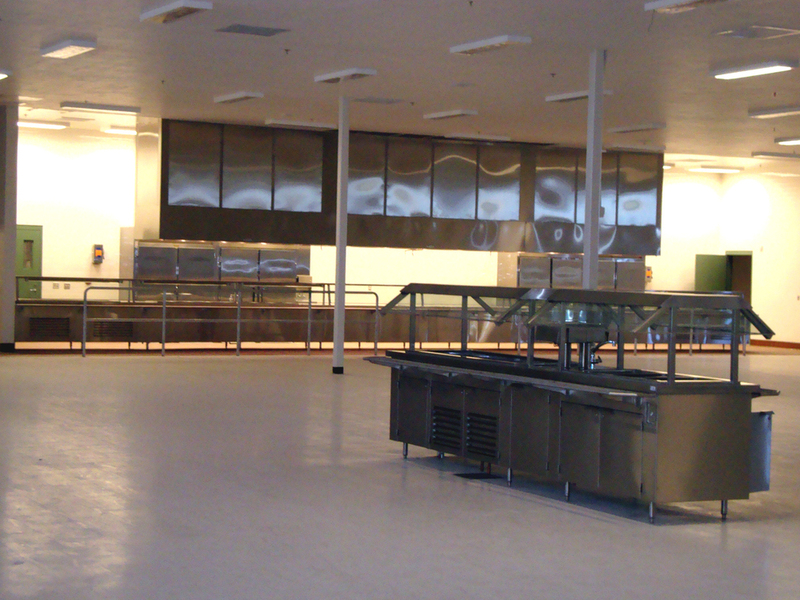 page, to follow some of our current projects as they progress towards completion. 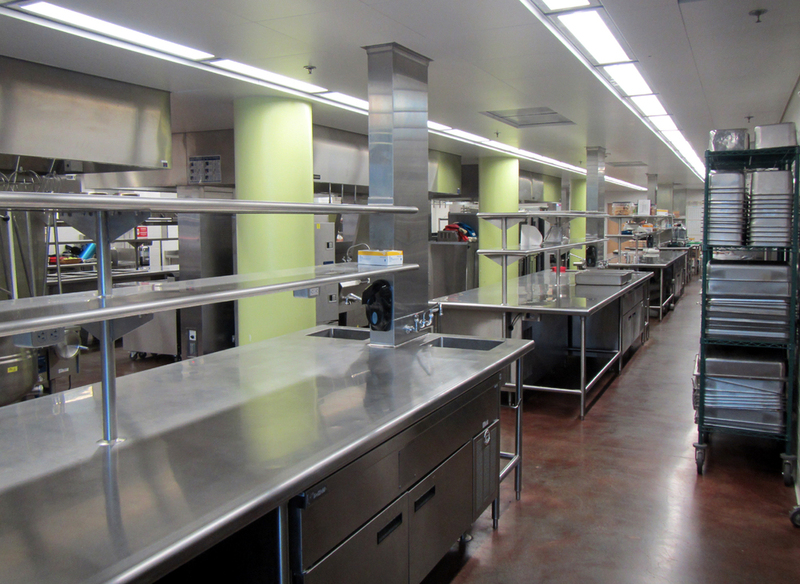 Completed in 2012, this 80,000 square foot three story facility consists of multiple cold storage rooms, a refrigerated butcher lab, pastry lab, garde manger, multiple cook suites, a demonstration kitchen, dish rooms, dry storage rooms, a main production kitchen, an executive fine dining room, and a custom fabricated serving area that is used daily to serve the students of the College, in addition to the general public. 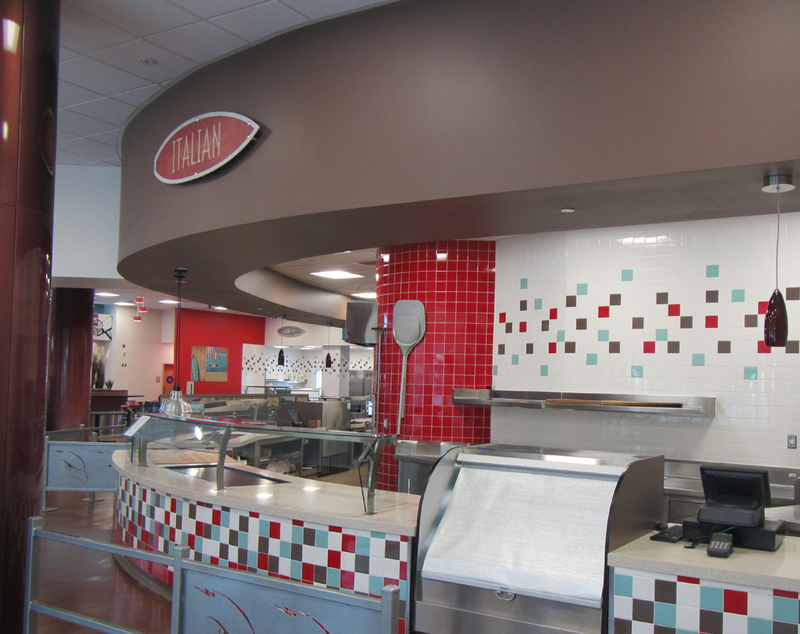 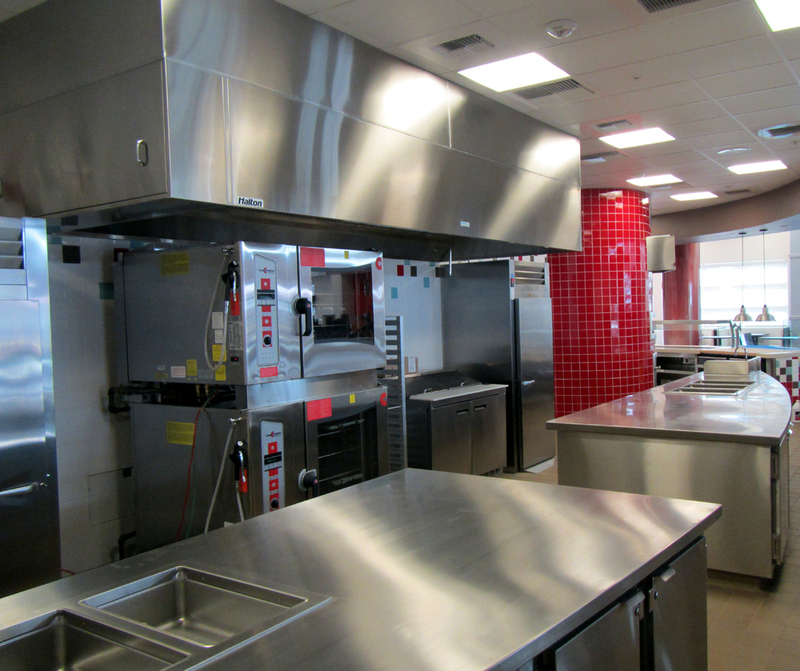 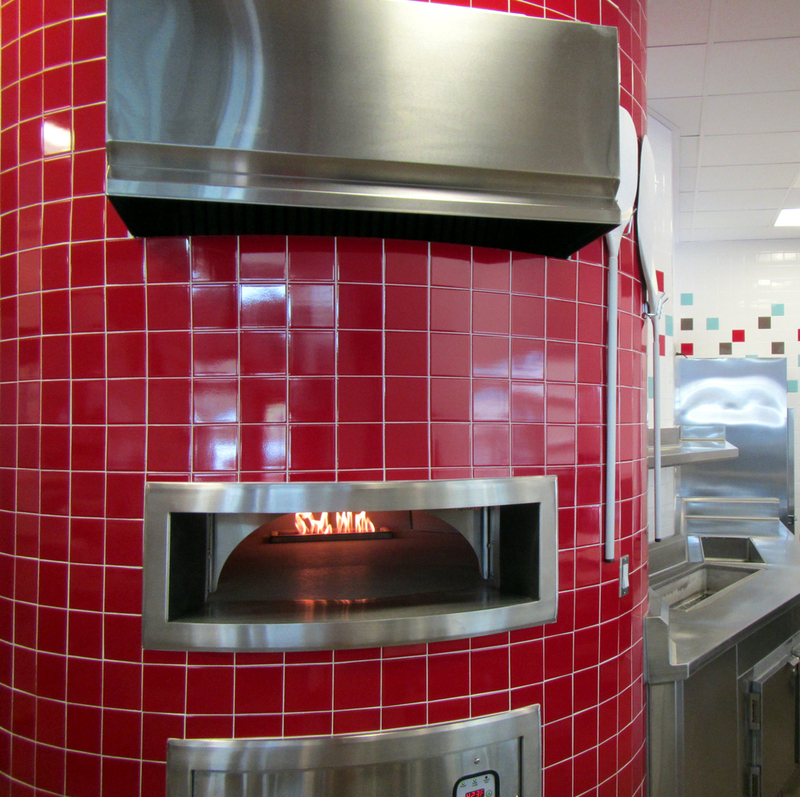 Completed in 2013, this project has cold storage rooms, back-of-the-house cook line, front service area with stone topped stainless steel counters, deli area, and staff lounge. 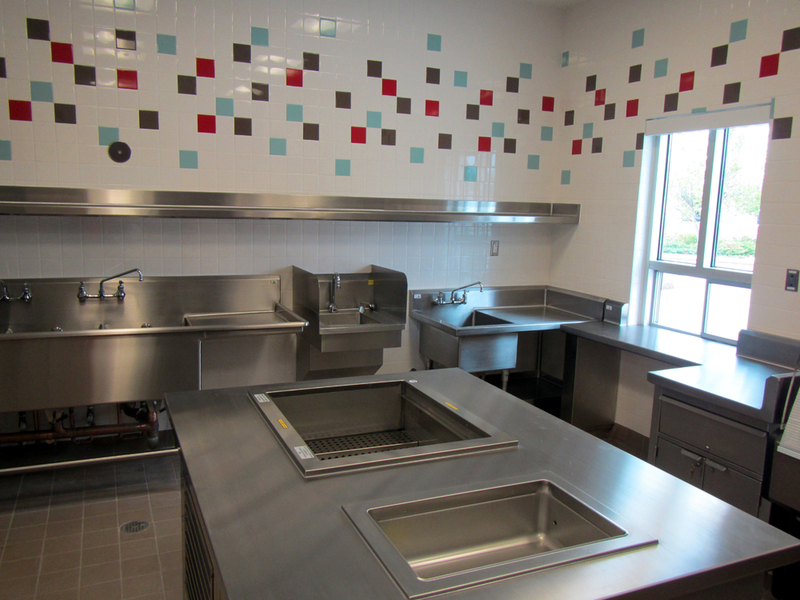 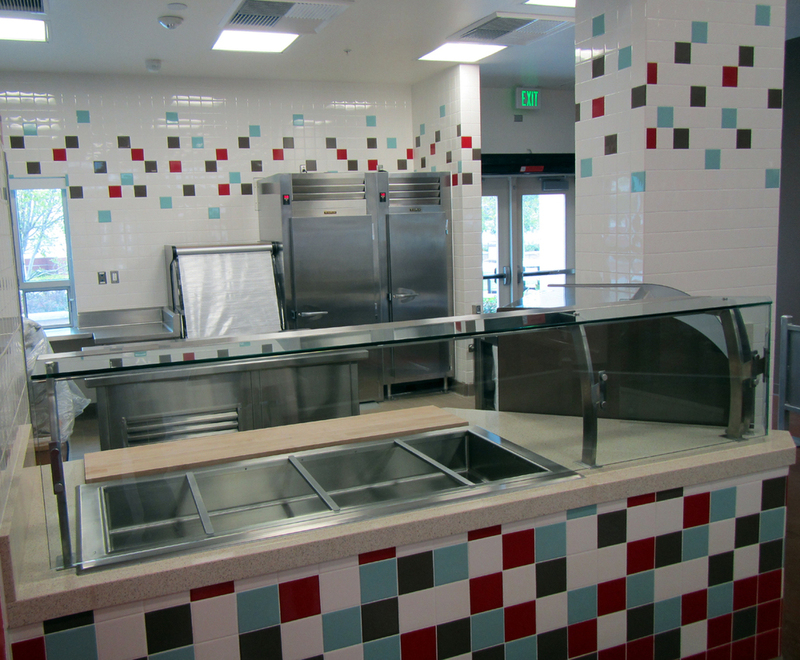 This will be used daily to serve the students of Redondo Union High School, with plans for use as a full catering kitchen for outside customers. 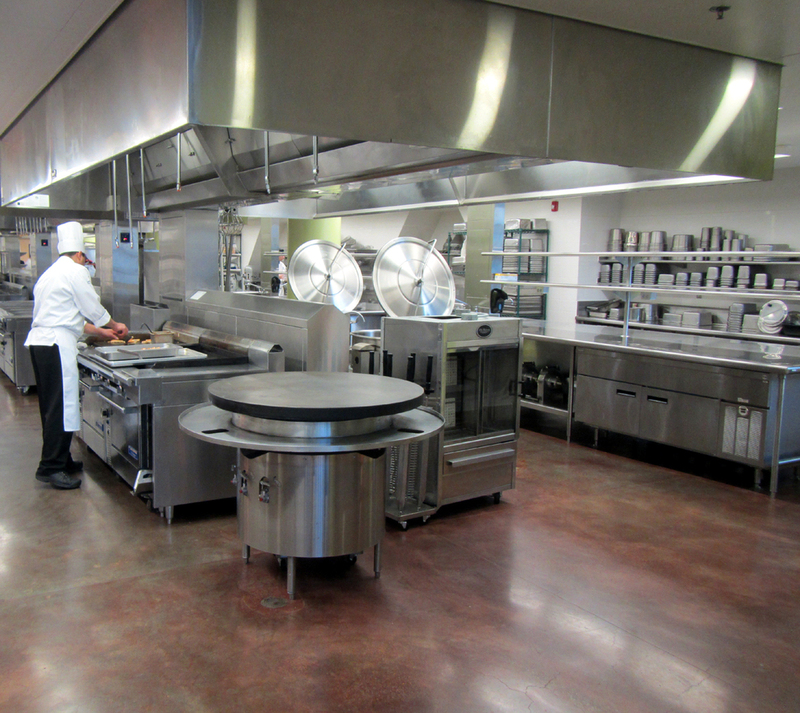 Completed in 2011, FCI Mendota is a medium security prison, capable of housing approximately 1500 inmates. 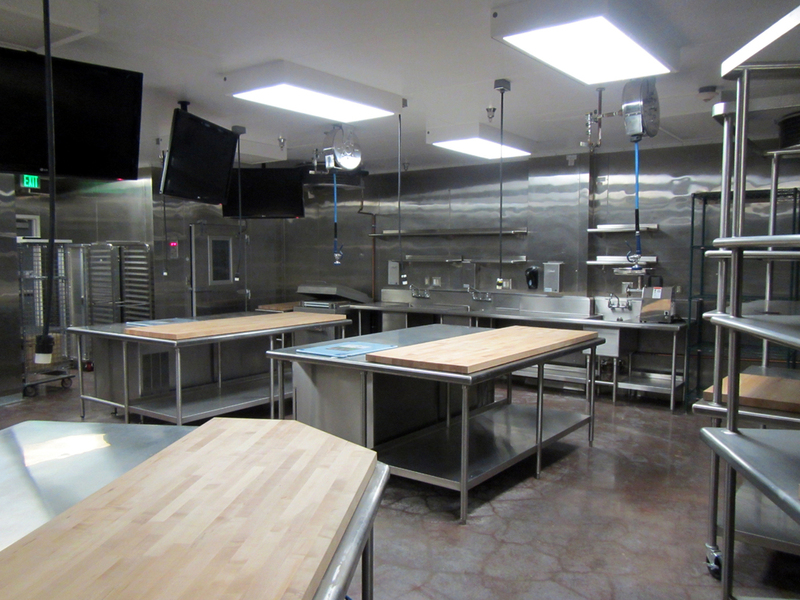 The facility has warehouse-sized cold storage rooms with electric sliding doors, a full service cold butchery room, bakery, prep area, large production cook line, high yield blast chillers, and an 80 foot serving line. 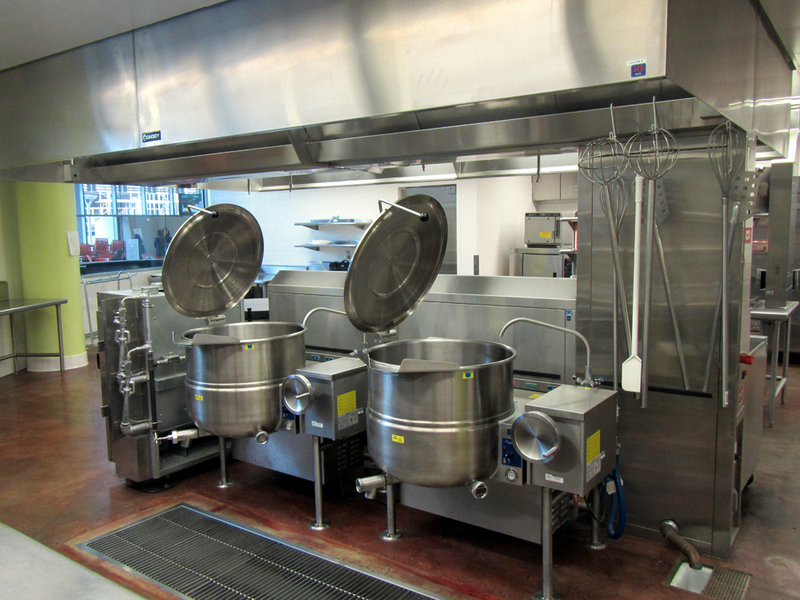 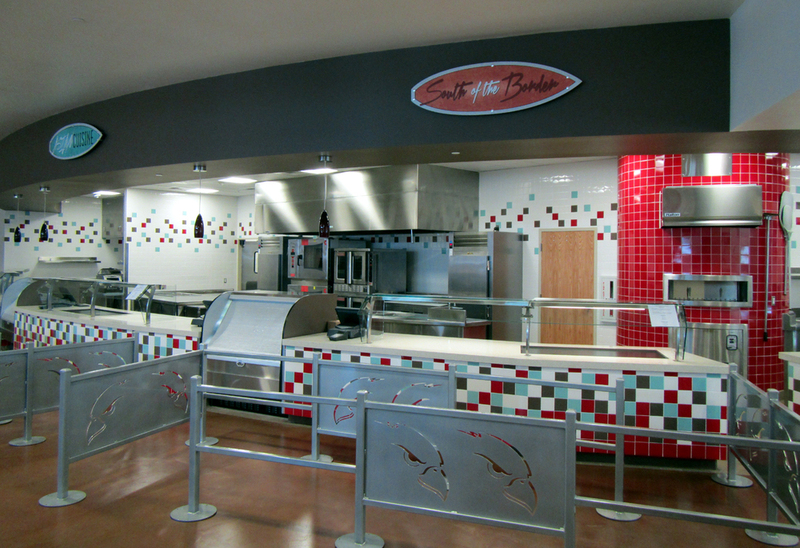 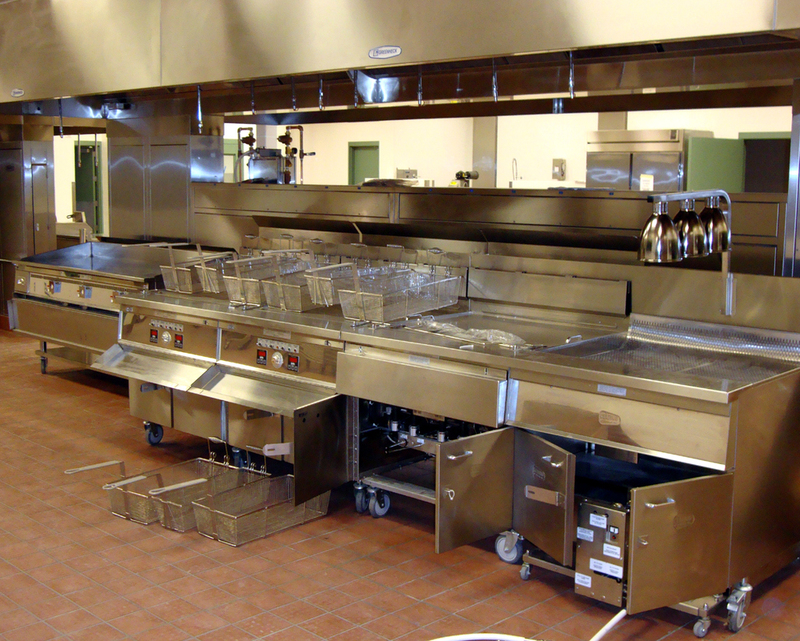 Every item, including all of Kitcor's custom fabricated equipment were provided with a security package, making the entire kitchen and serving area tamper proof.